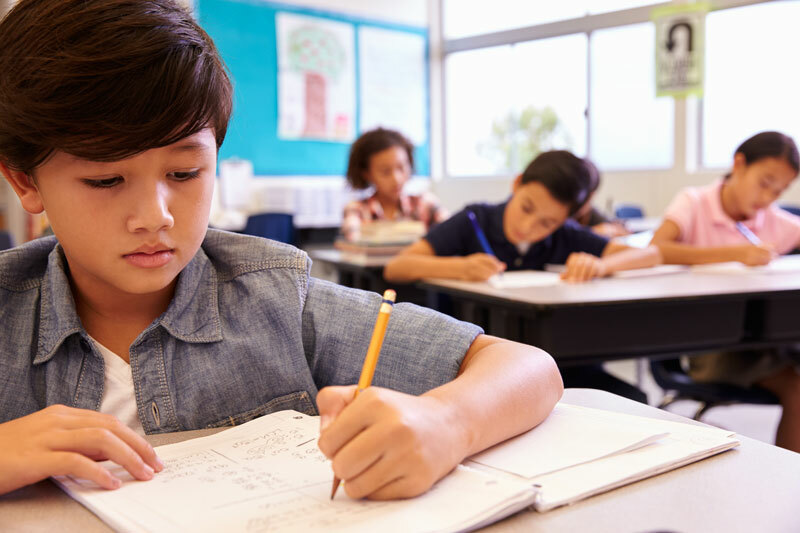 If you have experience using Core Knowledge, a lot or even just a little, there are several ways to strengthen your practice and enhance your students’ experience in the classroom. Go deeper and learn the finer points of Core Knowledge. Immerse your students in content throughout the day. Browse through our tools and resources to find videos, planning templates, and self-reflection guides that can answer your questions and enhance your understanding of our curriculum. Follow our blog and sign up to be notified when new FREE resources become available. Expand your library of resources to immerse students in the world. Find additional Core Knowledge materials. If you’ve checked out our many free curriculum resources, then browse our store to find additional materials that can strengthen your students’ background knowledge even more. Many Core Knowledge schools use our array of poetry anthologies, Core Classics® abridged novels, and other publications to enrich their classroom experiences. Consider materials from our third-party partners. Explore the resources offered by our third-party partners, which can further enrich your students’ knowledge. Our schools have found it useful to have additional materials and programs from these partners as they put the Core Knowledge approach into action. Questions about enhancing your Core Knowledge classrooms? We’re happy to help! We love working with Core Knowledge educators and parents as they build knowledge in their classrooms.